Medical experts know that older adults who have dementia or other mental health concerns that impact thinking or decision making should avoid certain “potentially inappropriate medications” (PIMs). PIMs can worsen confusion and raise the risks for falls, fractures, and even death, particularly for people with complex health needs. Anticholinergics (medications that block a substance called acetylcholine, a “neurotransmitter” that transfers signals between certain cells to impact how your body functions. Anticholinergics have been used to treat several different conditions, including incontinence and chronic obstructive pulmonary disorder, or COPD). A Canadian research team investigated how often healthcare providers prescribed PIMs to older adults living with dementia or other mental health concerns and who were being admitted to nursing homes. The research team examined records from more than 40,000 people with dementia or cognitive impairments who were over the age of 66 and had been admitted to nursing homes between 2011 and 2014. 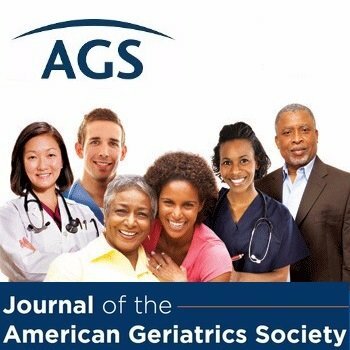 The team published their study in the Journal of the American Geriatrics Society.